Want a little pampering session but not able to carve out time from your busy schedule to do so? Receive this express gel manicure treatment that gives you a little sprucing up on your nails in a shorter period of time. Pick from an extensive library of colours available on their menu. Valid Mon - Sat: 10.30am – 8pm, Sun: 10.30am - 5pm including public holidays. 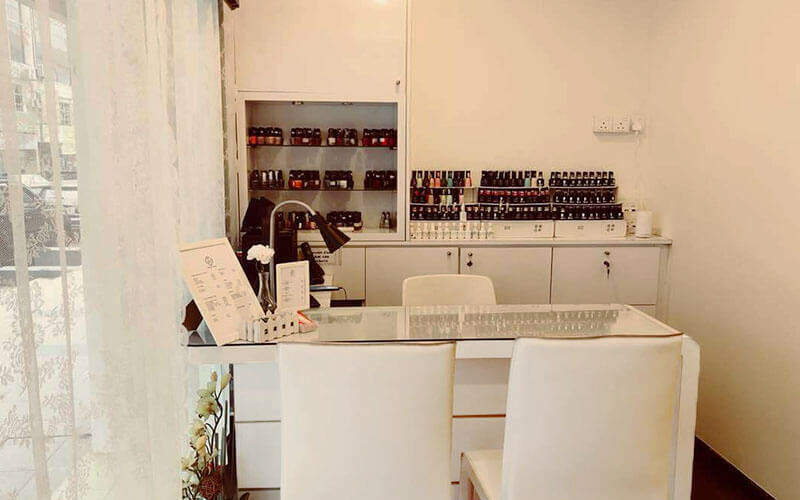 Valid for first-time customers and existing customers of T57 Beauty Nail Academy. Surcharge of RM20 applicable for exisiting gel removal.